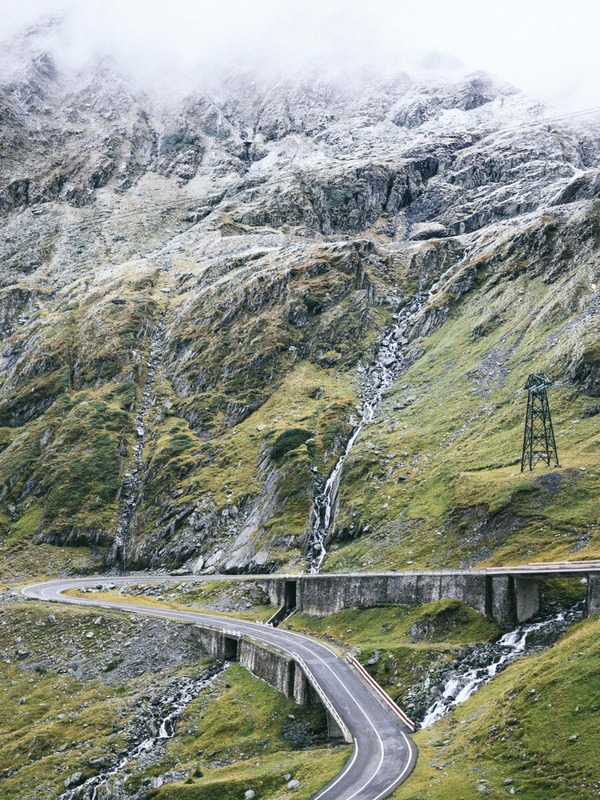 We always love to share the work of our favourite photographers and the journeys they’ve made. 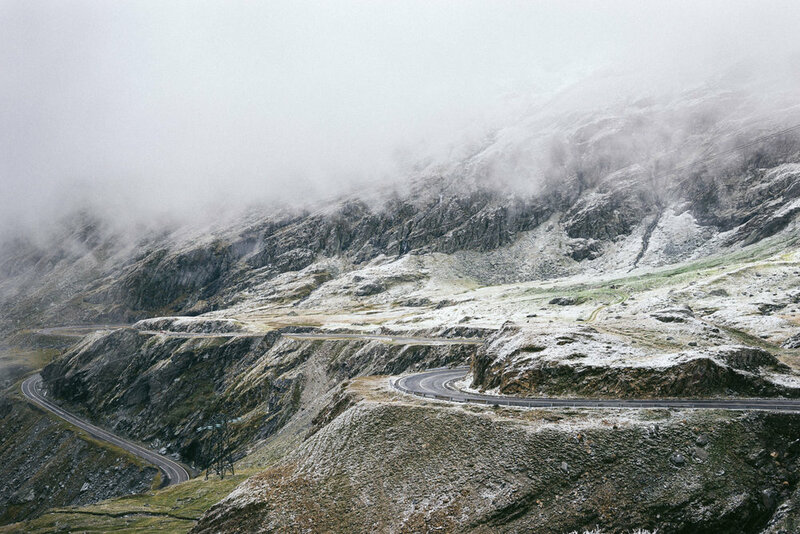 Brussels-based photographer Sėbastien Nunes is someone who has only recently come onto our radar. Here are a few of his words to set the scene on a series of images that instantly captured our imagination. SN: "Motorcycles are my favourite way of moving from one place to another, the excitement I get from the feeling of freedom on the road is unparalleled. I love to explore new places. In a car you look at the landscape, on a motorcycle you feel the landscape - it’s a huge difference. That's how I felt while riding up the legendary Transfagarasan, being part of a surrealist decor. The endless asphalt ribbon in the middle of those stunning mountains, partly covered with snow and cloud making them seem painterly. I'm a freelance photographer based in Brussels, I ride daily in town but my thoughts are always somewhere on the road exploring new regions."